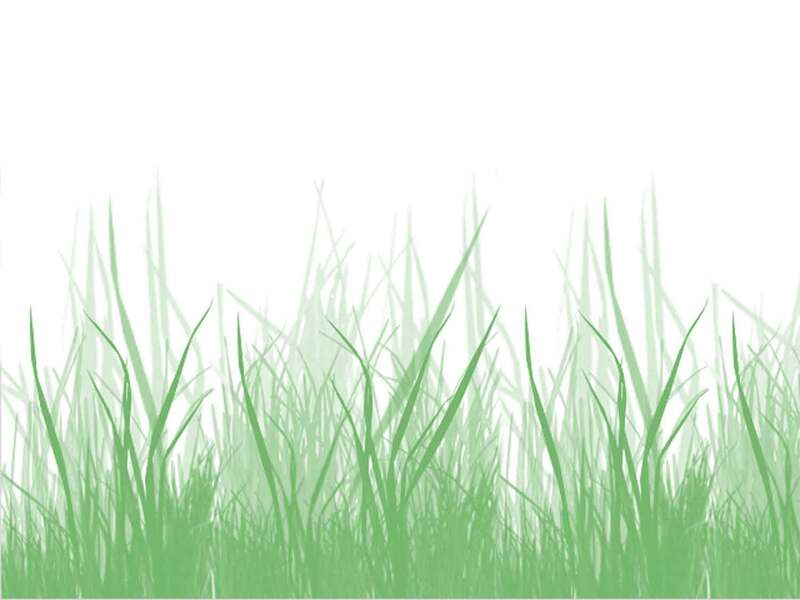 We provide a complete lawn cutting service individualy tailored to your needs, we can take cuttings away or leave them for reduced cost, mulching for a green version of fertilising, we cater for small lawns with a hand cut to big lawns with lawn tractors. Reduced prices for the elderly. 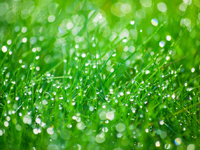 Regular cut, one off cut or holiday maintenance plus we can provide a weed killing service as well. 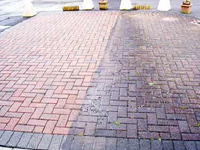 Does your patio, pathway, decking or drive need cleaning, we offer high pressure water cleaning to bring your hard surface back to a 'good as new' condition. If you have steps that have become slippery with moss/algae let us blast it clean so its safe for you to use. For this service we will need a water hose connection and access to a electric socket. Gutters direct rainfall away from buildings to protect the outer skin of the property as well as the foundations. 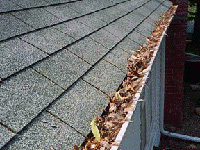 If there is a problem with the gutters it can cause water damage to your property. Gutters are an important part of your home's weather proofing and water proofing system.We offer a gutter clearing service for residential properties, schools and offices. 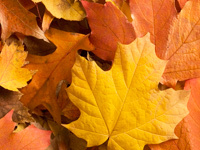 Each year the tree's shed their leaves and when left on the ground they make a hard surface slippery and on a lawn can lead to problems such as moss, we offer a collection surface to take care of this and make your area look tidy again. If you need any general work done around your home then give us a call and we would love to give you a free quote.